I hope that the pleasure, fulfillment and the peace I received in the creation of this body of work, will somehow be experienced by those who view it. My works are almost seductive in their appeal, generating a soft clarion call to enter and partake. Kinetic art is unique….. It engages you, eliciting a response, as it literally comes alive,…. 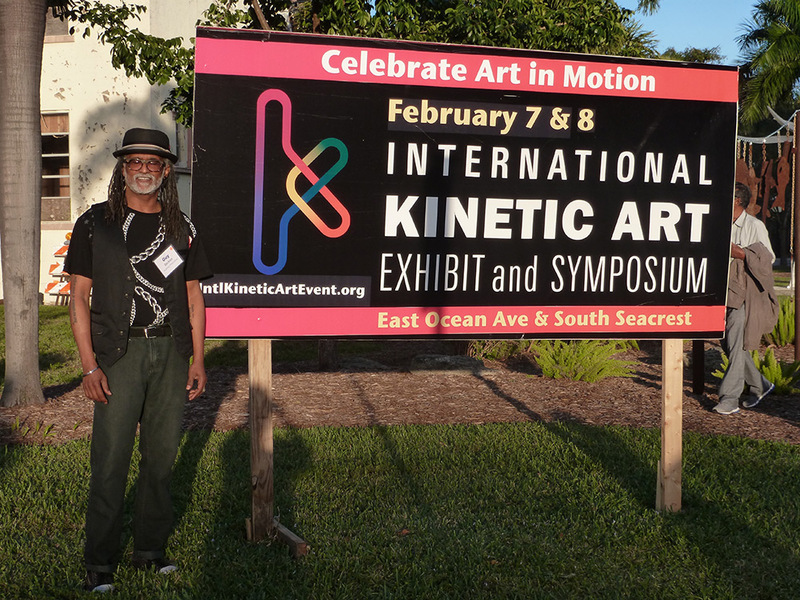 And the man behind the magic is Guy Beckles, the only celebrated kinetic artist in the Caribbean. It’s a reflection of arduous patience – long hours of working and reworking – of visiting and revisiting – of assembling and dissembling. It can take hundreds of hours – months to get it right. This is the sin qua non of kinetic art. Its exactitude demands a peculiar personality and insight. It’s an oeuvre that blends the rigors of science with the imagination of a philosopher. Art teacher at Secondary/High School in Trinidad & Tobago. Received B.A. 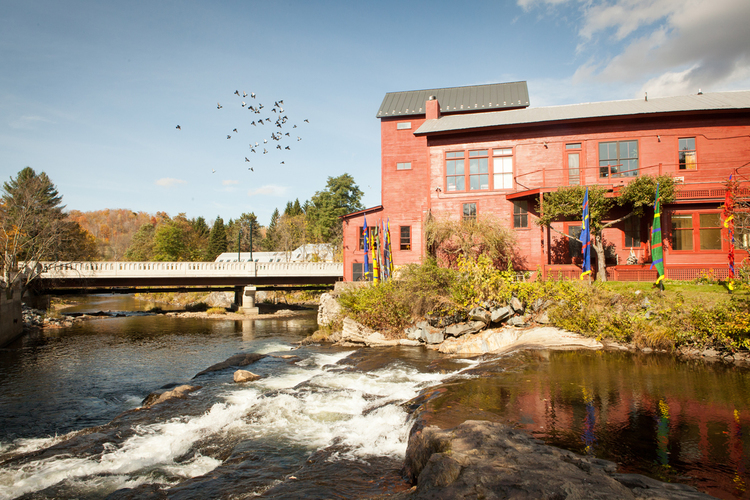 Degree with a Major in Art From Dartmouth College, USA. 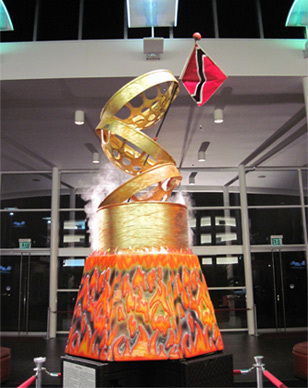 “Trinidad and Tobago Through the Eye of the Artist:from Cazabon to the Millennium” – Exhibition at the Commonwealth Institute, London, Oct. 28, ’97 – March 29, ’98. Published by Independence Cultural Committee for 35th Anniversary of Independence of the Republic of Trinidad &Tobago:Producer: Patrick Edwards, Trinidad & Tobago Deputy High Commissioner, London, England.